Light and dark, bright and dim, day and night. These are so often our chosen metaphors for our concepts of good and evil. The light, we seem to believe, radiates positivity and purity, and the darkness conceals a mysterious malady, an unknown danger. These metaphors have shaped some of our most lasting conceptions of religious deities and demons, of death, of politics, and they have even fueled despicable ideologies of racial difference and superiority. But our fear of the dark says more about us than it does about the true, objective nature of the electromagnetic waves that we call light. 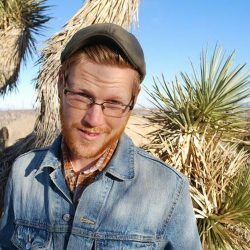 We live in a culture where ‘productivity’ is at a premium, and that means we tend to value the noise of industry over the quiet rustling of nature, the fast entertainment of computer screens over the slow joy of reading, the working day over the restful night. We’ve flooded our world in the light of television and roadways, strip mines and cell phones. Look at the earth from space at night and there’s barely an portion that’s not lit up by human-made light. We should not fear the night. We should fear losing it completely. Those who’ve spent time on a river trip in the desert know that night can be a sweet relief from the scorching sun. Those who work under obnoxious, headache inducing fluorescent lights know that brightness can actually be a sort of evil. We need the darkness, and not only for resting our weary eyes. Without darkness we aren’t able to see the most powerful and magnificent lights in the universe: the stars. The group is called the International Dark-Sky Association (IDA). Their website contains a multitude of resources for those who want to learn how to protect the precious darkness. They have advice on how to make your home lighting less obtrusive, and how to talk to your neighbors about their lights too! The IDA Is also the organizer behind International Dark Sky Week, which is this week. One of the most important things that IDA does is designate communities, national parks, and other locations as “Dark Sky Places” through their Dark Sky Places Program. Locations that want to become certified Dark Sky Places are required to go through a rigorous application process to prove that they have policies in place and a continuing commitment to keeping their skies free of light pollution. When you look at the IDA’s map of Dark Sky Places, you will find an unusually high concentration of them right in the four corners region of the U.S. There are over 50 Dark Sky Parks throughout the world, and Utah is home to an impressive number of them. Nine, to be exact. Antelope Island, Capitol Reef, Canyonlands, and Goblin Valley are among Utah’s parks where you can get a certifiably breathtaking view of the heavens. 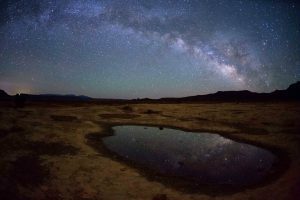 The Southern Utah town of Torrey is the most recent place in the state to be designated Dark Sky status. The town is among just 17 other towns and cities in the world to be designated “Dark Sky Communities”. 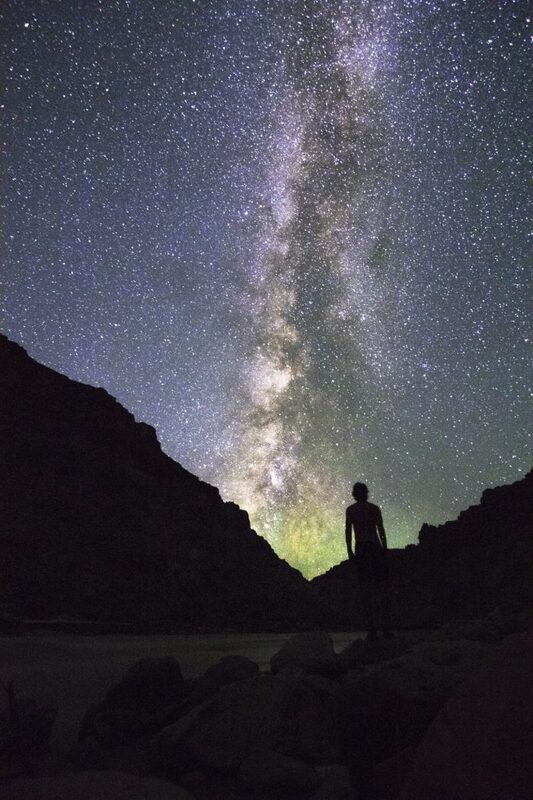 So It’s no exaggeration when we say that Utah is the best place on earth to see the stars. 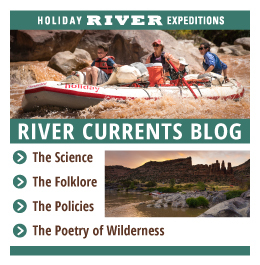 Many of Holiday’s rafting and biking trips go right through the heart of the premium stargazing corridors in the Uintah Basin and Canyonlands. 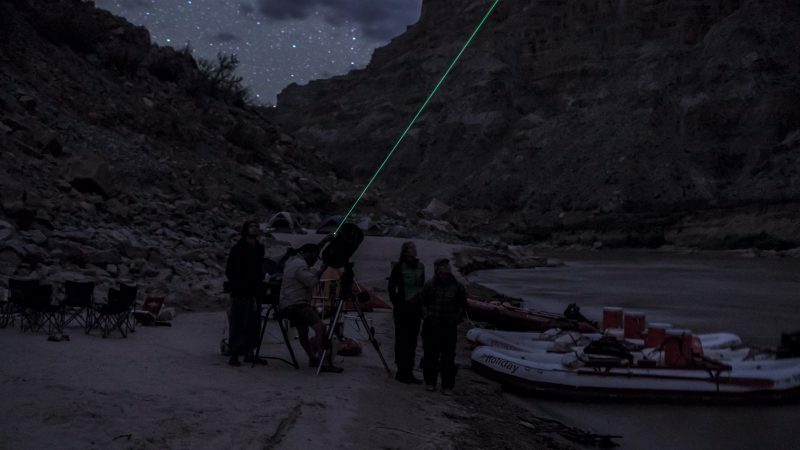 Our guides have gotten so amped on the amazing views that they’ve seen that we’ve even set up five specialty stargazing river trips so that we can share the wonder with others. Come check out the Milky Way in its full glory with us. We’ll bring the binoculars and the star-nerds! There’s no experience more calming than sitting on the river side after a day of big whitewater rapids, listening to the gentle crescendo of the natural world around you, and looking up to see a million brilliant lights amid the perfectly crisp, dark skies of Southern Utah. It’s in these isolated, quiet, and dark places that we actually see the ‘light’, where we can find our most true selves.